CJU19 Early Bird Starts Now! The affiliate industry is all about building relationships. 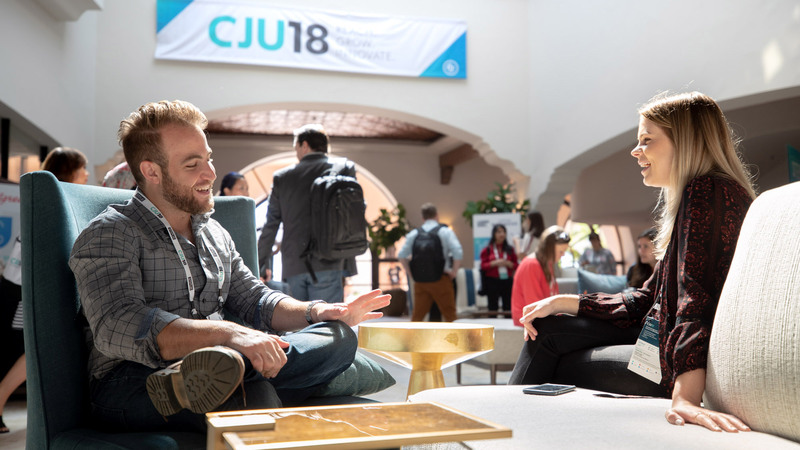 At CJ Affiliate, we understand the importance of these connections, and that is why networking is the driving force behind our annual conference, CJU. 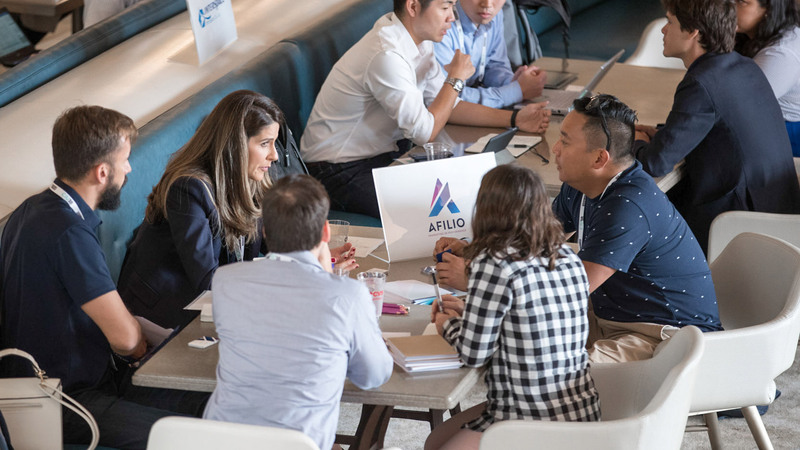 With networking at the heart of this event, we offer ample time and space to meet new partners and reconnect with current ones. 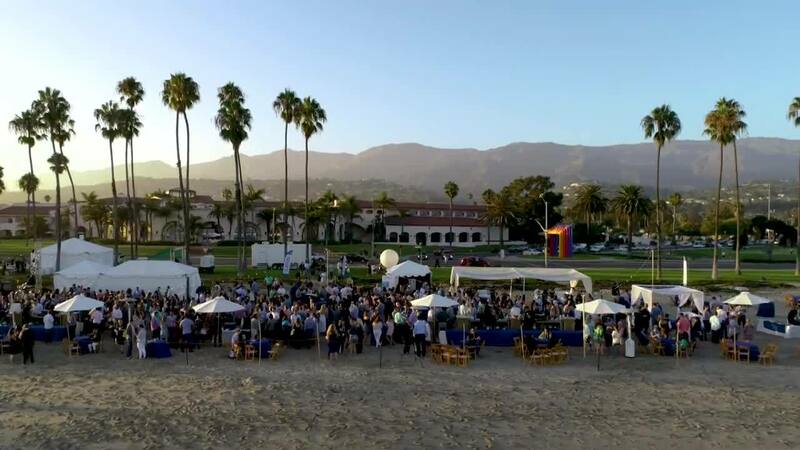 Just a few of the networking opportunities include The Zone, Global Expo, the CJU Awards Dinner, and the Welcome Party at the beach! 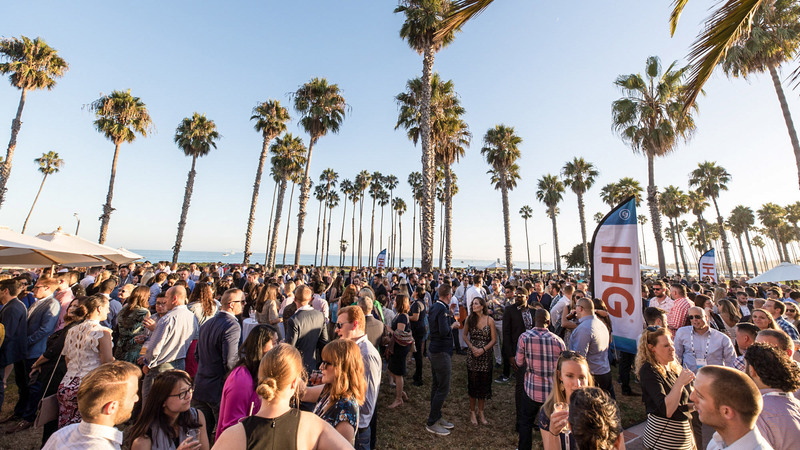 Check out the agenda to see a full list of networking events—and more. 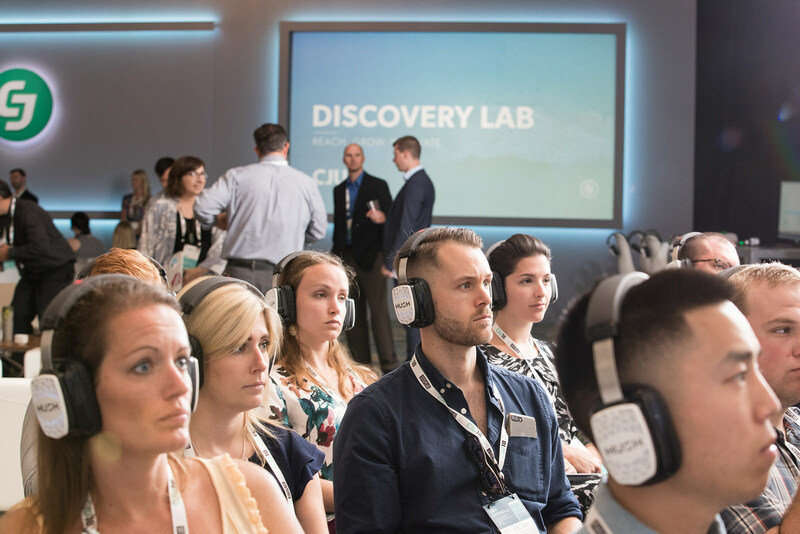 With seven main stage sessions, over 25 Discovery Lab trainings, and a guest keynote, CJU offers engaging content for both Advertisers and Publishers throughout the event. Stay tuned as we announce session content over the next few months. 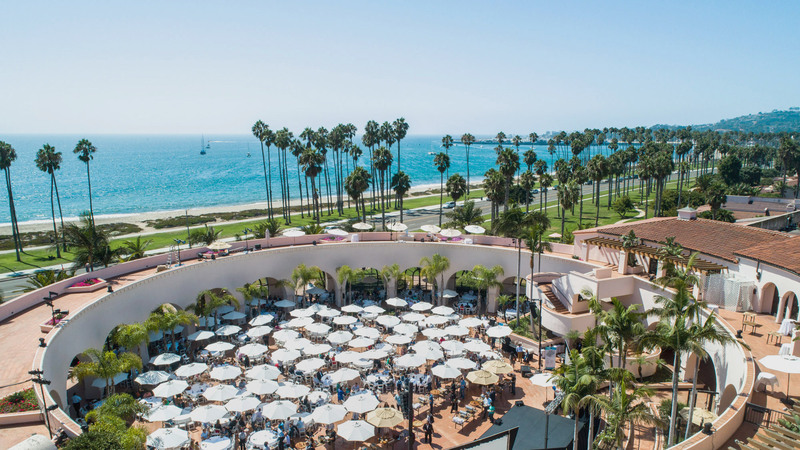 This event exceeded my expectations—everything from the informational sessions and networking opportunities, even the beautiful location! I especially loved learning about the international opportunities. After attending CJU, I am even more motivated to do business with CJ partners. CJU was the perfect balance of business and pleasure. It was extremely productive, but tons of fun as well. 98% of attendees would recommend CJU to a friend or colleague. 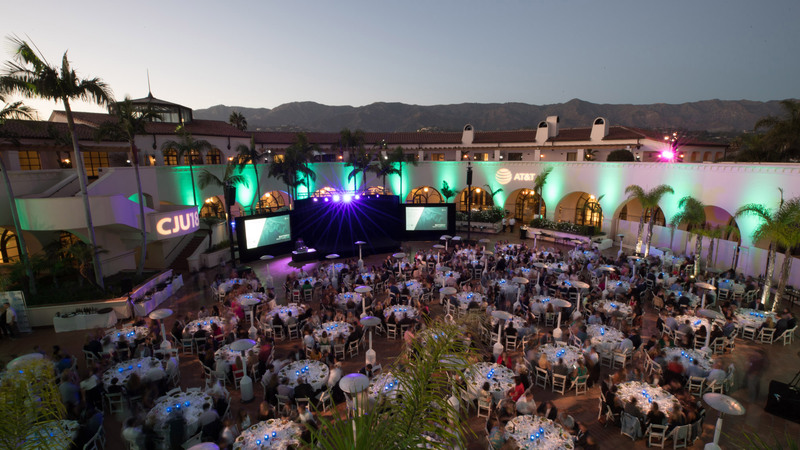 Your registration is an all-access pass that provides admittance to keynotes, social and business networking, educational sessions, the Discovery Lab, CJ Universe, and includes most meals. 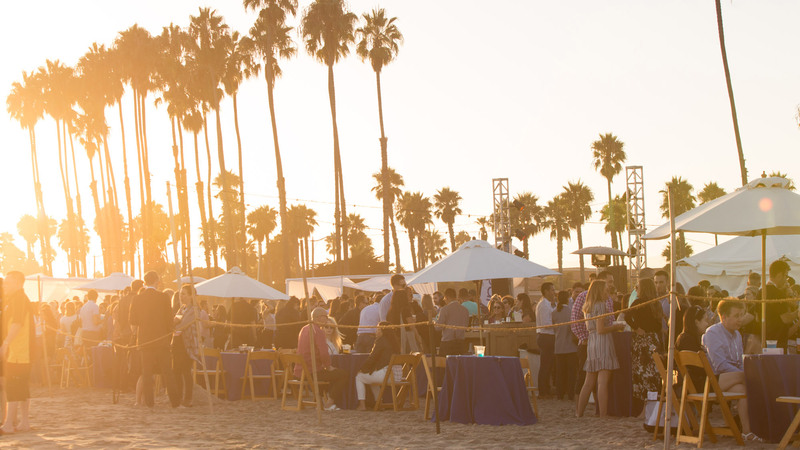 See the Agenda for a full list of activities you can attend with your registration pass. CJU is a by-invitation event, and exclusively for active clients of CJ Affiliate. We recommend that you hold off on securing travel until you receive your invitation code and your registration is confirmed. 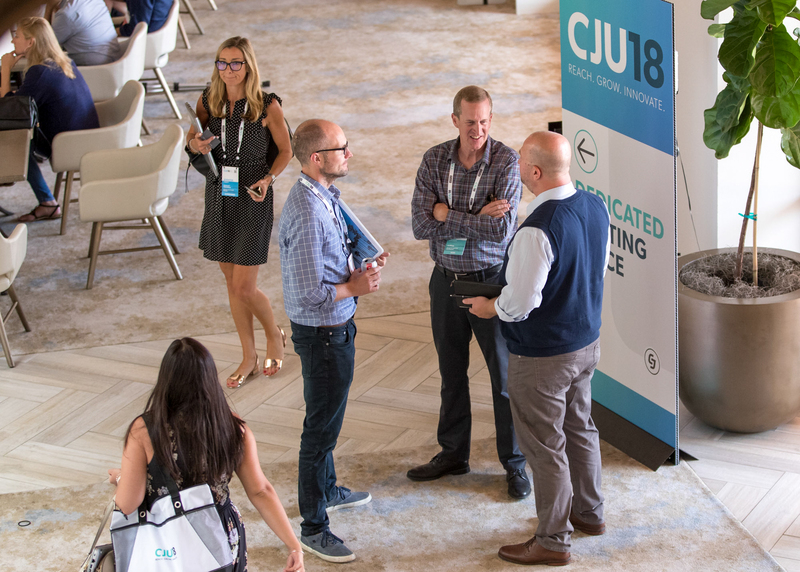 Registration for CJU19 will require your invitation code. If you are an active client and have not received an invitation code, contact your account team or click the "Need a code?" button. 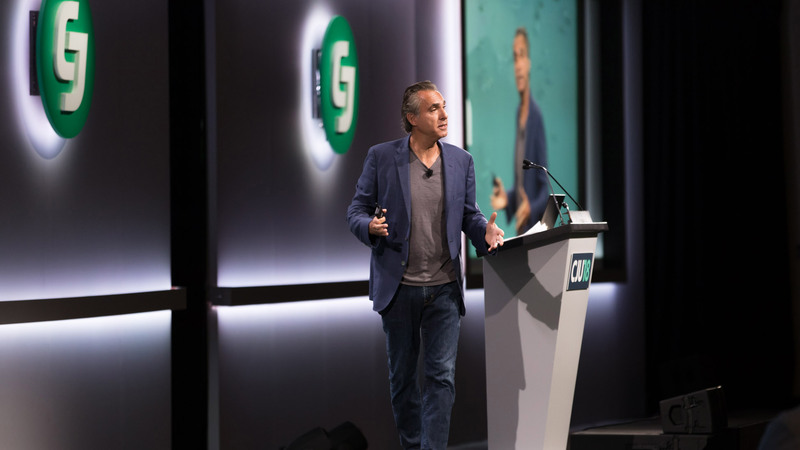 We know you understand the value of CJU, so to help you convince your boss, we've created a print-ready letter for you to download and use to get approval to attend. 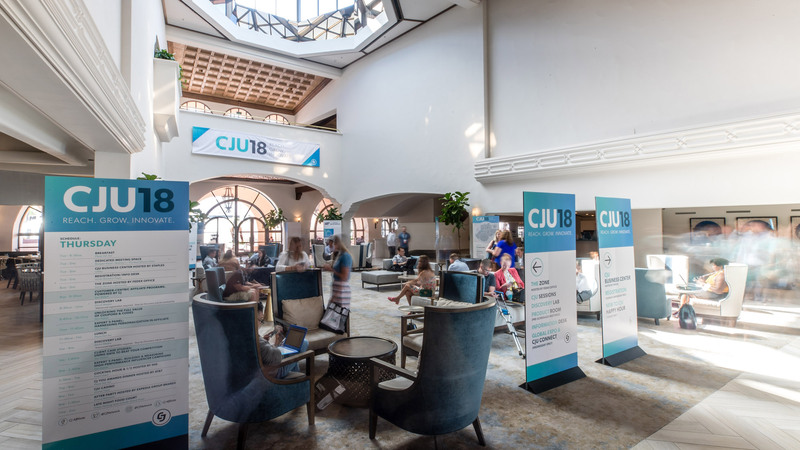 If you would like to request a list of companies that have registered for CJU19, and are an active client with CJ Affiliate, please email us at cju@cj.com.